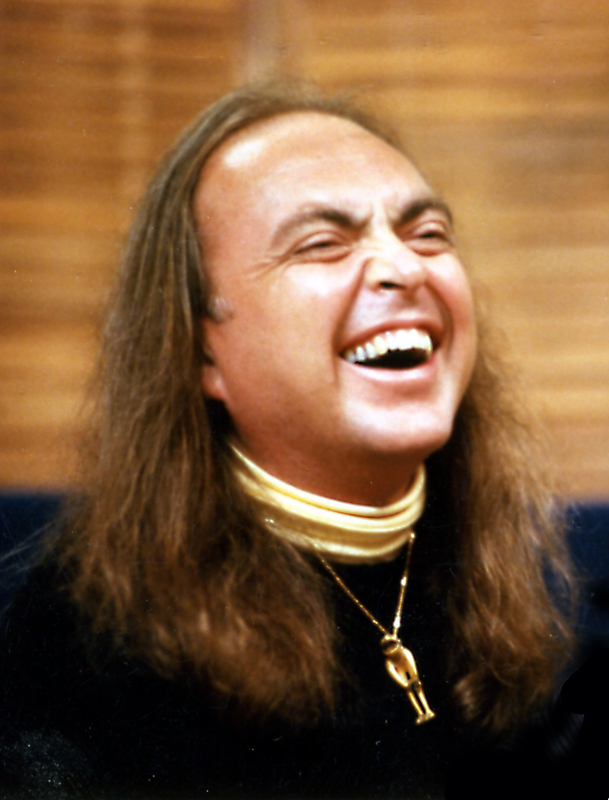 The famous punch line “You can’t get there from here” is Avatar Adi Da’s starting point for this engaging discourse. He uses the humorous paradox to perfectly crystallize the condition of all who are caught in the trap of seeking. “The ‘self’ can’t get to God” Adi Da clarifies, because the act that generates the sense of “self” is the act of recoil from the Divine. Life is rightly lived not by concentrating on “fixing” this recoil but as the feeling-embrace of the requirements and conditions of existence. And Avatar Adi Da offers the Way “out” of the trap of “self”-and-“other”: Locate the supreme attractiveness of His Radiant Divine State, and “self” is dissolved in “Brightness”. The “me” of awareness must surrender to the point of Realizing its identity with the Divine Being. Everything in the body-mind must be released of this illusion of an interior, separate “self” and simply Realize its Oneness with the Infinitely Radiant Being.